It is not often that we get 14 degree C days in February but this year it has seemed like the norm. 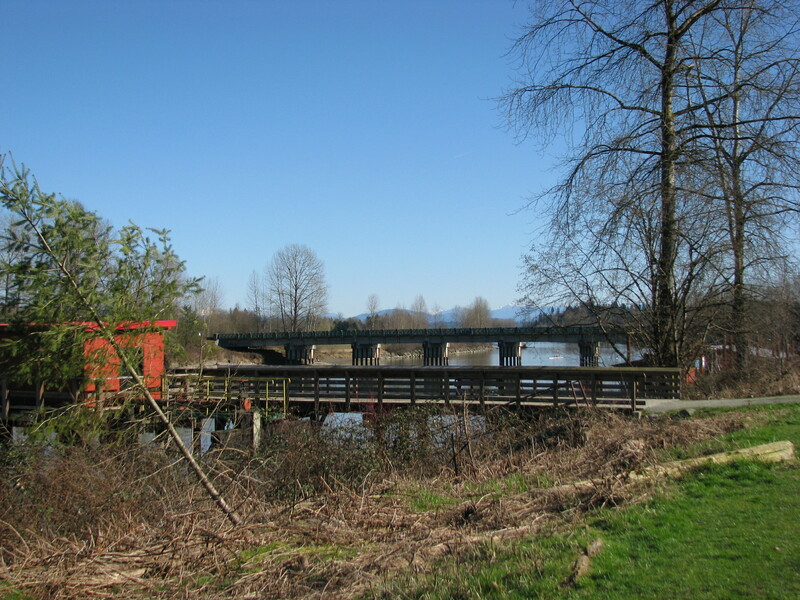 For that reason my husband, son and I decided to head out to Fort Langley for a sunny walk, a patio lunch and to check out Fort Camping on Brae Island Regional Park, which is right in Fort Langley. We know several people who have camped here but we have never been to the campground ourselves. Keep in mind we only did walked through but I wrote down some notes, spoke to a very friendly employee and took some photos of the grounds. I thought I would provide a short review until we can get a weekend visit in. 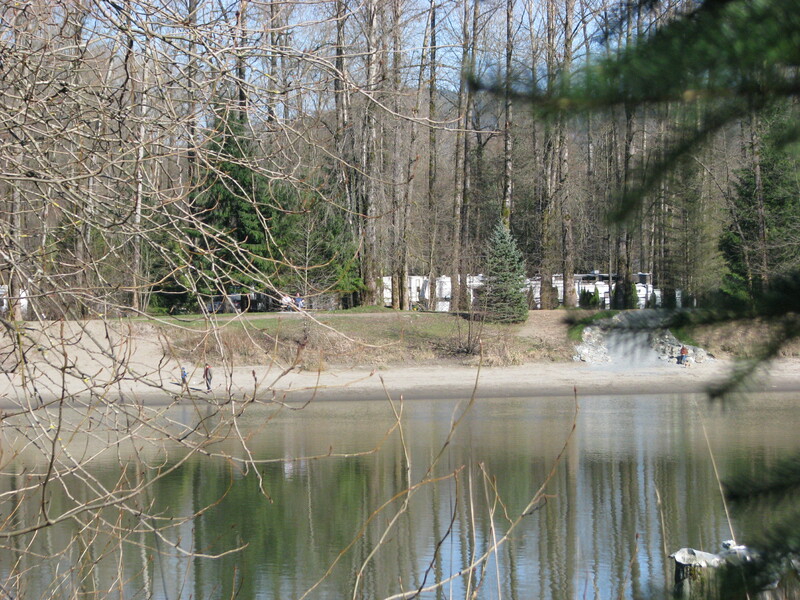 If you are looking for a campground in the greater Vancouver area this would be a good one to have on your list because the location makes it a top choice. 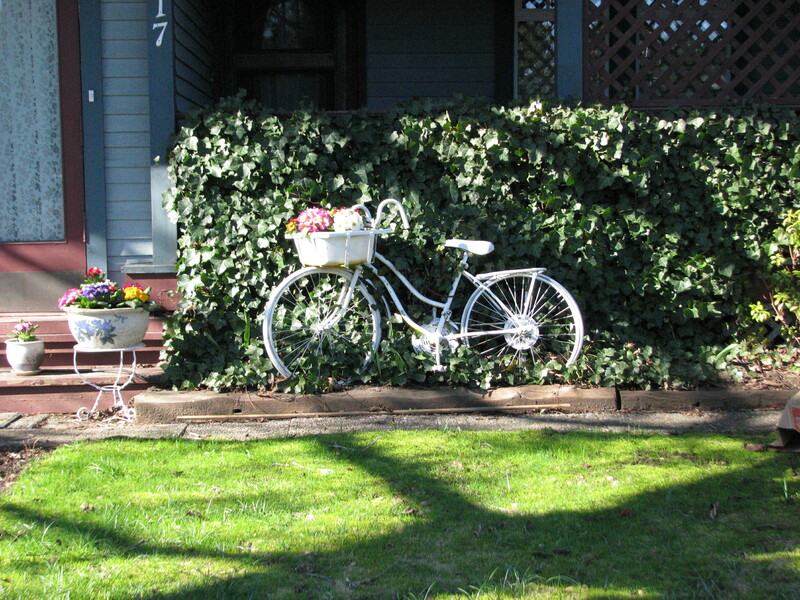 It is located right on the river and a short walk to Fort Langley’s main street. 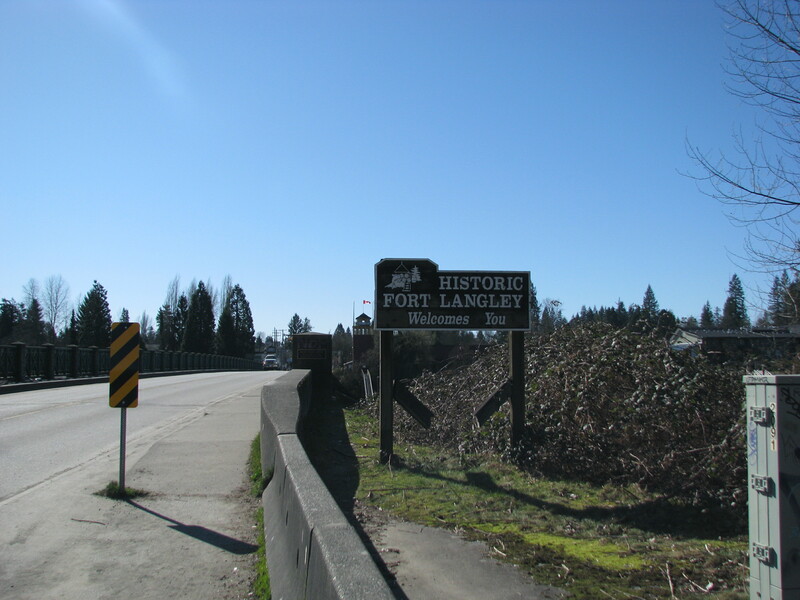 For those not familiar with the area, Fort Langley is a village community and part of the Township of Langley. 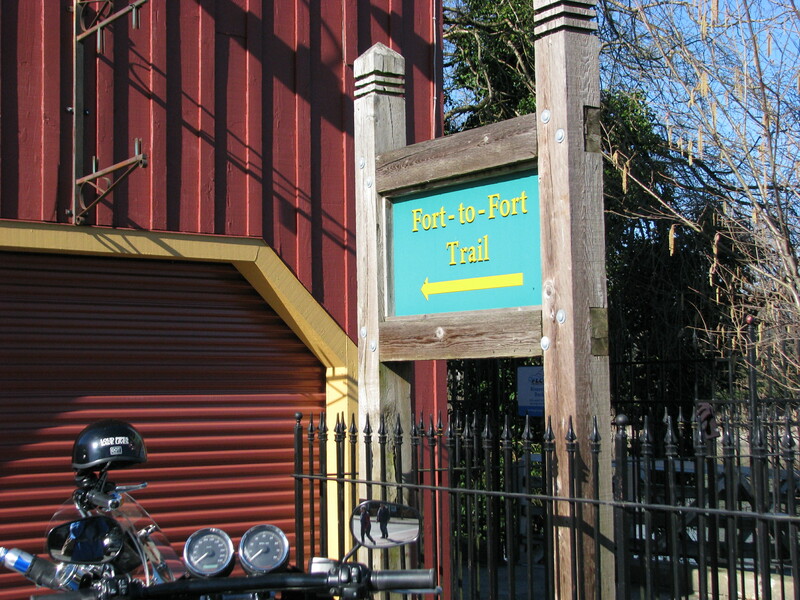 It is the home of Fort Langley National Historic Site, a former fur trade post of the Hudson’s Bay Company, which is now open to the public. It is a very small town but boast some great restaurants and coffee shops as well as several antique, artisan and specialty shops. 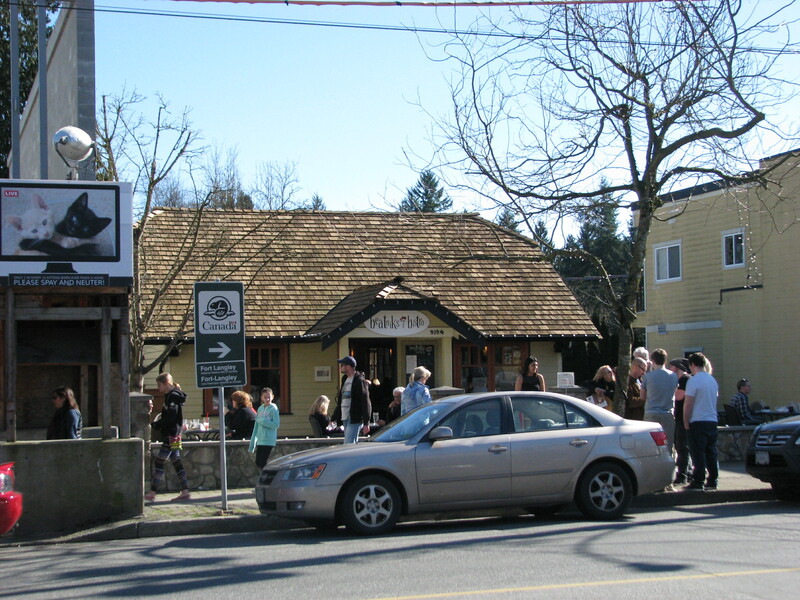 Fort Langley also has several festivals and farmers markets to be enjoyed with one of the biggest being the Cranberry Festival held on Thanksgiving weekend. One of our favorite restaurants is Beatniks Bistro which is located right on the main street. The menu is unique, the service is friendly and the food is amazing. They have a very large patio seating area and offer lap blankets for the colder days and evenings so that you are able to enjoy the outdoor atmosphere. We love their sangria and often share a pitcher while relaxing and people watching in the sun. Here are my thoughts on the campground. Recommended Sites– This is very limited and general as we have yet to stay here. 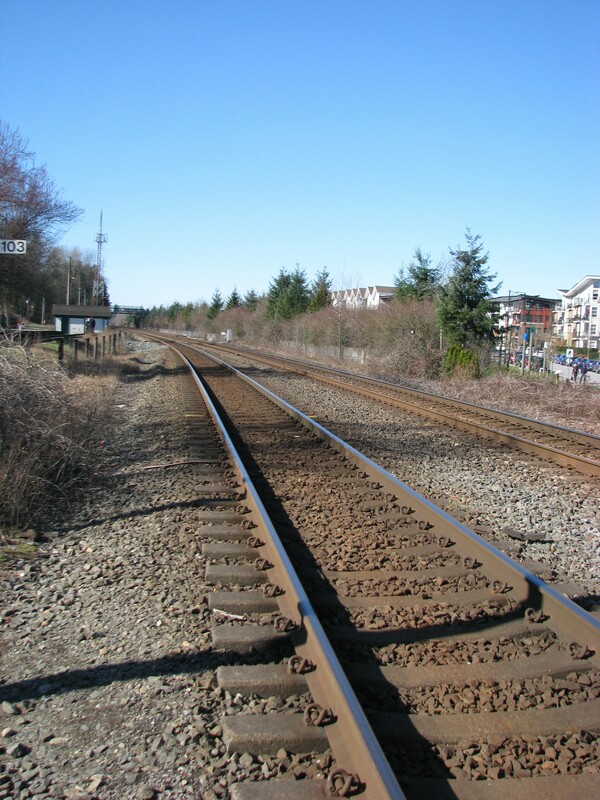 Fort Langley has a train track running right along the river and therefore, so does the campground. Although it is on the other side of the river there is no escaping the train whistle making it still very loud. 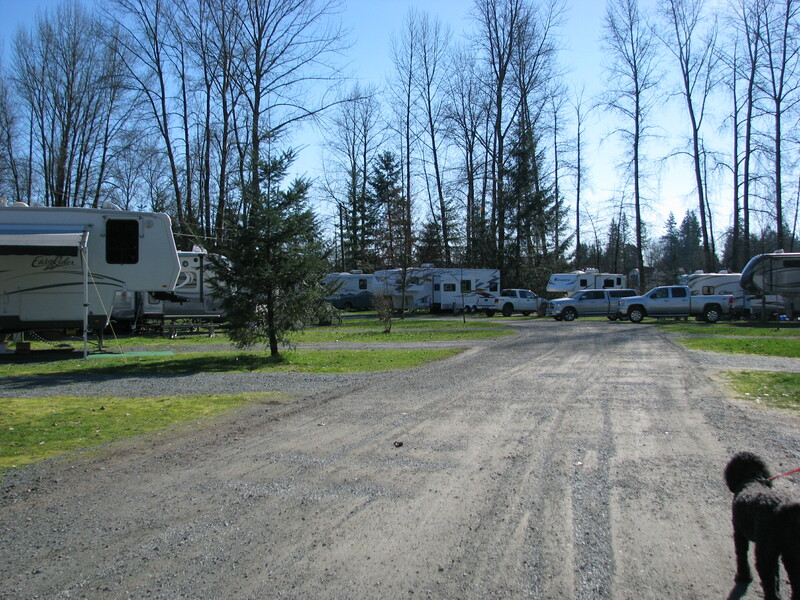 The campground is quite large and has a playground and pool. If you don’t want the noise of kids I would say you are best to pick sites away from these areas. There are a few sites along the river walkway, Tavistock Trail, that had nice views but you would have the foot traffic in front of you and very little buffer between you and the train noise. There is a small group site at this park but if you are not part of the group I would avoid camping next to it because there was not a lot of foliage buffer between them and the sites nearby. The campground also had some yurt type structures that they call Family Tent Cabin and from the brochure they had electricity and outside water included so that would be a nice option if you didn’t have a tent or rv. Keep in mind we were looking at the campground in February so the foliage has not fully come in and therefore it may be better during the spring and summer. Here is a link to the campground map. We did check out one of the bathrooms and it was large and clean. The office area had a cafe set up with some table to eat at. There are trees spread around the campground but it is still quite open. Some sites had better privacy than others but we didn’t have time to list them all. The pull through sites on Chinook were just that, with trailers one next to the other and no privacy. I would recommend a back in site and hope for a bit more privacy. The back in sites along Eagle and Dragonfly looked like good options. You cannot book by site here so you just have to hope they assign you a good site. That might be my biggest complaint with this campground but when I spoke to the employee she said just make the notes of what you want on your reservation request and they will do their best. I also asked about camping with friends and would they keep groups together. She explained the reason they don’t let you pick your site at booking is to allow them to keep groups together so that made me feel a bit better. River walk – there is a beautiful walk on both sides of the river and if the river is low it is a great place to head down to for a picnic. Group camping and yurt camping options. ← Great Definition of Camping! Thanks for the feedback, I am looking forward to trying it out. Any site recommendations? It really depends on what you prefer. I like to stay on the sites that are open and there’s sun light. Other people prefer to have shade under the trees. The thing is if you’re in the shade and it rains, everything takes longer to dry and it’s cooler. 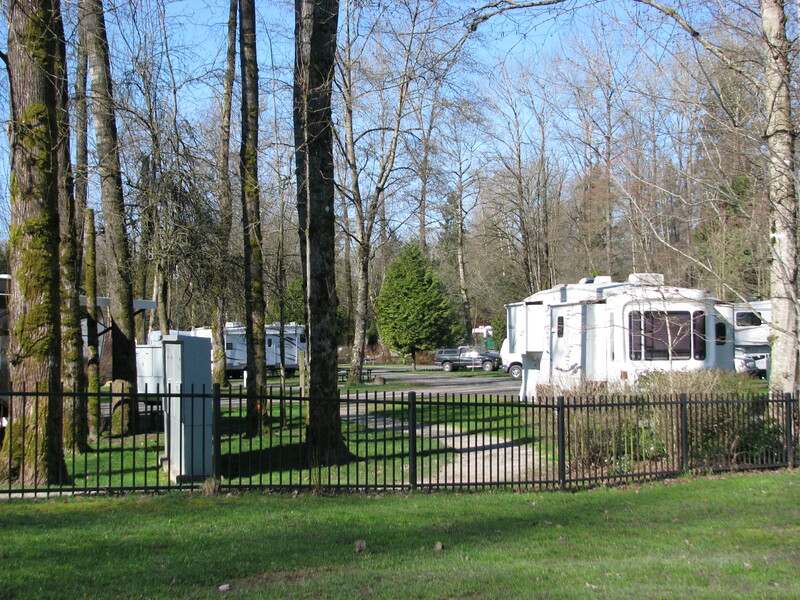 This campground has both kinds of sites so you can choose your preference. The staff are really nice so they can definitely accommodate your request.